Nanna Lysholt-Hansen (Denmark, 1980) is a visual artist based in Copenhagen and Athens and has since 2003 used her body as a tool to investigate relationships between the body, location, situation and time. She is the founder of NLHspace in Copenhagen and holds a MFA in Fine Arts from the Royal Academy of Fine Art, Copenhagen and BFA of Fine Arts from Kingston University of London. Trine Mee Sook Gleerup (Denmark/South Korea, 1978) is a visual artist based in Copenhagen. Her interests range from post-colonial and race-related perspective as she debates cultural and racial structures and representation. 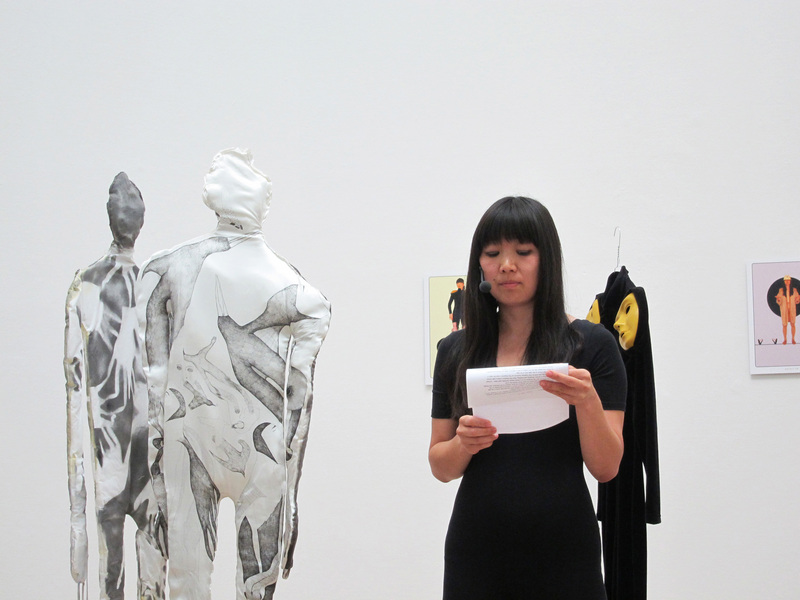 Trine Mee Sook Gleerup holds an MFA in Fine Arts from The Royal Academy of Fine Arts, Copenhagen, and is the co-founder of the Scandinavian artist group, UFOlab (Unidentified Foreign Object laboratory). 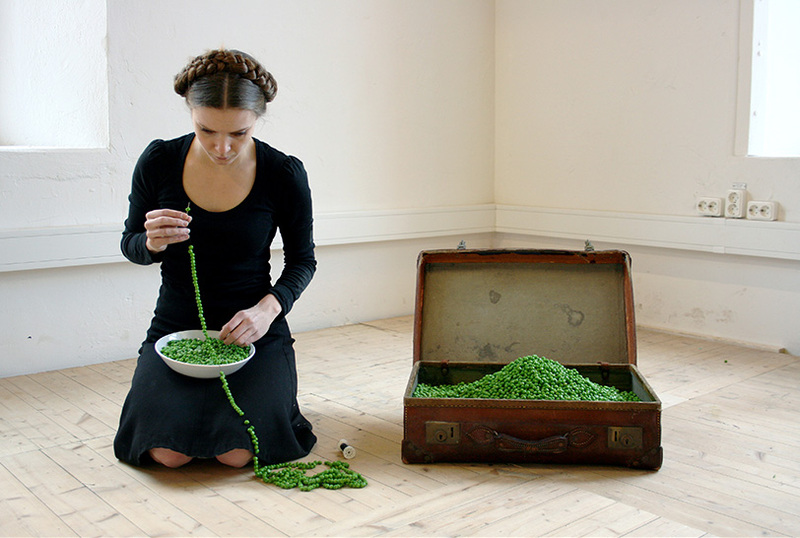 Maline Casta (Sweden, 1978) is a visual artist based in Stockholm and has since 2007 worked with performance, looking into site specificity, creating visual and poetic tableaux which quietly examines and questions the realm of reality. She has a background in stage design and has created a large number of opera, theatre and dance productions in the US and Europe. She holds a MFA from Tisch School of Arts, New York and MA in Storytelling from Konstfack, University College of Arts, Crafts and Design. 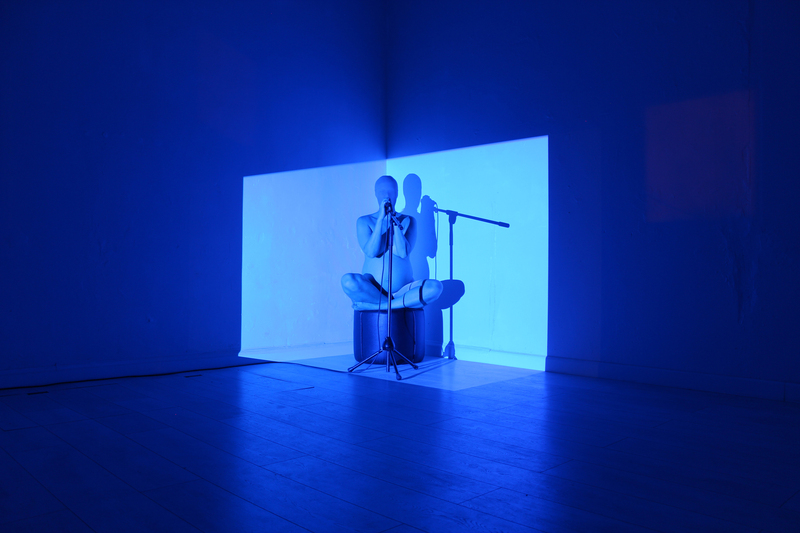 Melanie Jame Wolf (Germany/Australia, 1977) is an interdisciplinary artist principally making performance based works under the name Savage Amusement and a member of Triage Live Art Collective. Her performances are often made for small audiences and deal with questions of love, distance, intimacy, language, memory and the animal. She holds a Master in International Performance Research from University of Helsinki and is currently a PhD candidate at Victoria University, Melbourne (AU).